Welcome! We’re so glad you’re joining our Cultivate Summer VLOG series. 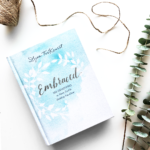 Each Friday, our Cultivate Teaching Team will share personal insight and practical wisdom through Lysa TerKeurst’s best selling devotional, Embraced. You’ll find our weekly teaching videos packed with REAL truth from God’s word as together we grow spiritually wise. 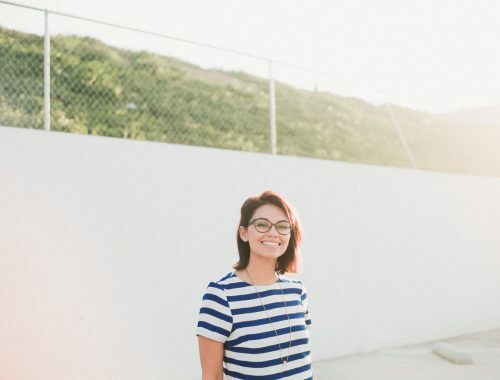 In addition, we’ve included questions to encourage you and/or your community group to dig deeper and cultivate God’s word into your heart and life. 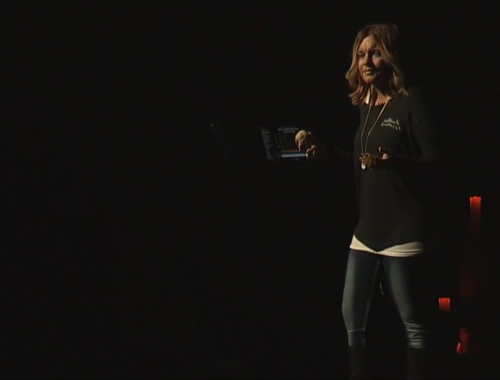 This week, we launch our series with a special word from our Cultivate Founder, Tammy Brown. I’m so excited that you’ll be joining us this summer for Cultivate TRUTH: 100 days in the word. When I think back on the hardest times of my own life—when I was not growing spiritually wise, when my relationships were a mess, when I was the most emotionally unhealthy—it was when I was experiencing what I refer to as “the dehydrated soul.” The opposite is also true. When I’ve been the best version of myself, growing spiritually, relationally and emotionally healthy, it’s because my soul is hydrated by the living water talked about in John 4:14. 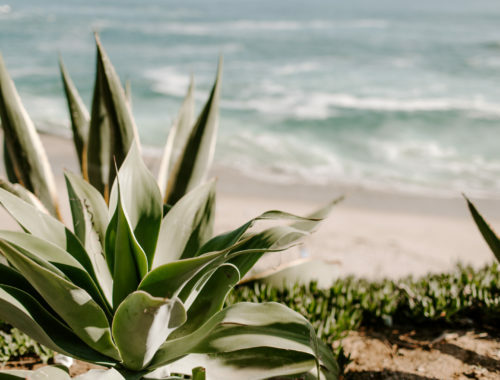 My heart is that together, for the next 100 days, we will all thirst for God’s word in new ways and experience a new level of spiritual hydration and connectedness to God, growing even closer to the best and healthiest versions of ourselves that He desires us to be. I’m personally looking forward to knowing that each day the same scripture I’m reading, you are too! How cool is that! 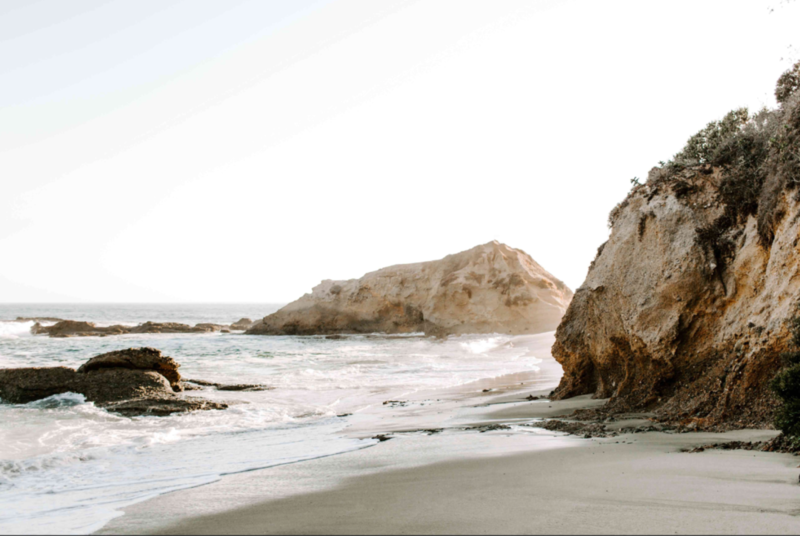 What does your practice of spending time with God look like? What might the benefits be of giving God your first moments each day? Have you ever experienced a dehydrated soul? Describe what this looks and feels like for you specifically? Read James 1:21-22. According to this verse, what is the benefit of making a habit of not only reading, but applying God’s word to our everyday life? Read John 4:14. What is the remedy for the dehydrated soul? On day 3, Lysa says to STOP READING YOUR BIBLE. Clearly, she DOES NOT mean to not read your bible at all, rather to STOP reading in order to check it off the “good christian girl” list. She wants us to thirst for God’s word. What are some ways you can stop reading the bible as an obligation and start reading it SO THAT you can connect to God and learn what He knows you need for your everyday life? 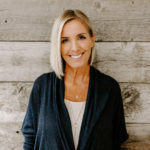 Tammy Brown is the wife of lead pastor, Matt Brown, as well as a licensed minister at Sandals Church. 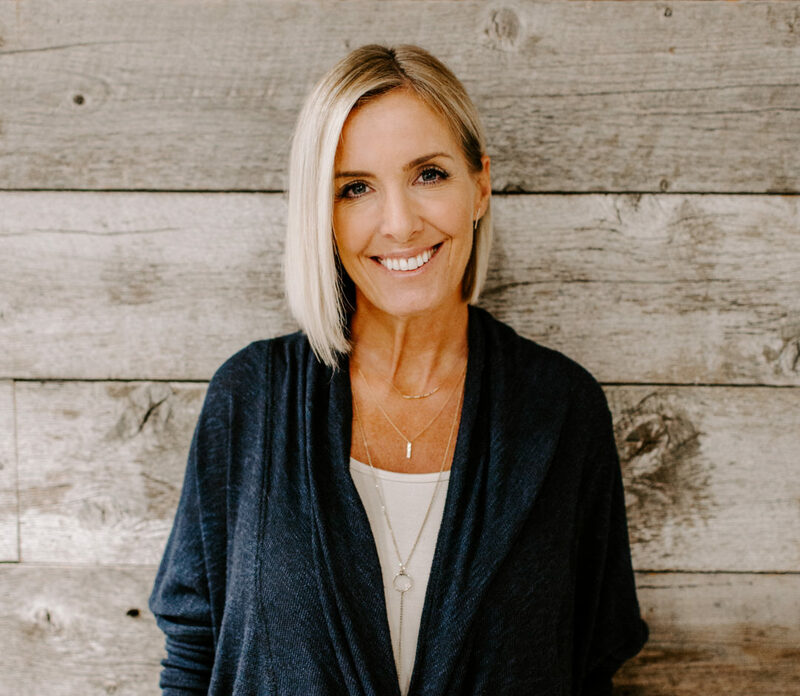 As the founder of Cultivate women’s ministry, Tammy is passionate about inspiring kindness among women and creating a place for women to cultivate God’s word into their everyday lives and circumstances so that they grow into the healthiest version of themselves. While Tammy is overwhelmed with joy over all that God has allowed her to be a part of at Sandals Church, her greatest joy has been being wife to Matt and mom to their three children Madison, Kennedy and Ethan. In her free time, you’ll find her grabbing lunch with friends, practicing yoga or skiing down the mountain. It’s not too late for you to join our Summer VLOG series! 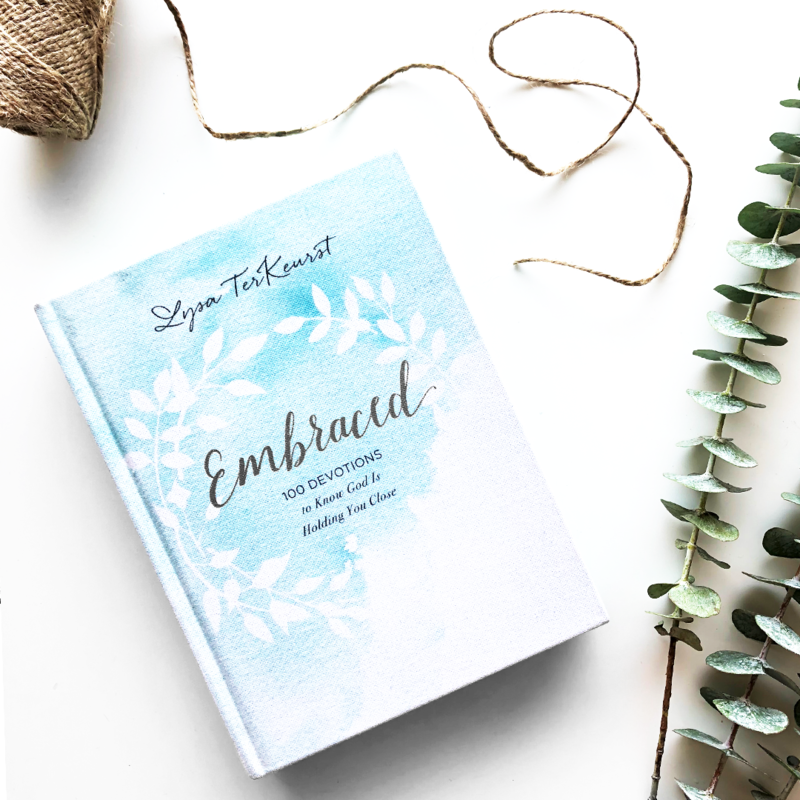 Just purchase a copy of Lysa TerKeurst’s devotional, Embraced, from your favorite book retailer. Then, visit us right here every Friday, through August 10, for video teaching, discussion questions and REAL truth from God’s word. While you’re at it, why not grab a few friends and connect in community as we grow spiritually wise this summer! Jesus… what do YOU say?